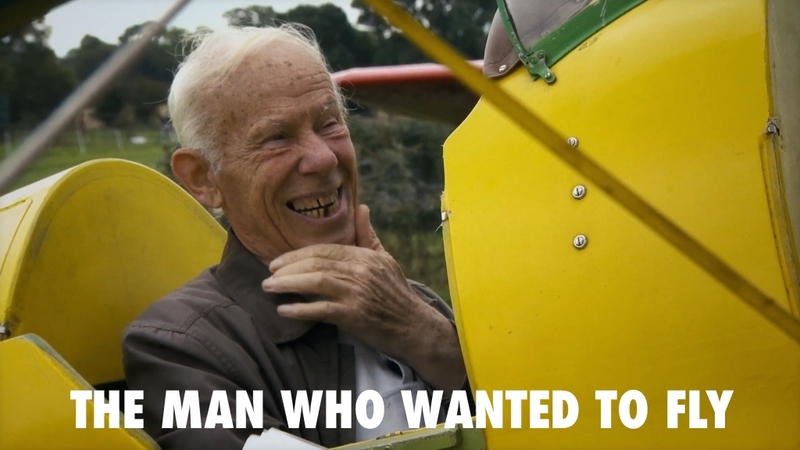 ‘The Man Who Wanted To Fly’ is a feature documentary which tells the irresistible story of 80-something bachelor farmer Bobby Coote. He left school at 13 and says his reading and writing isn’t great. Bobby fixes clocks and spends a lot of time in his back shed making violins from old furniture. But he’s never lost sight of a lifelong dream to fly. 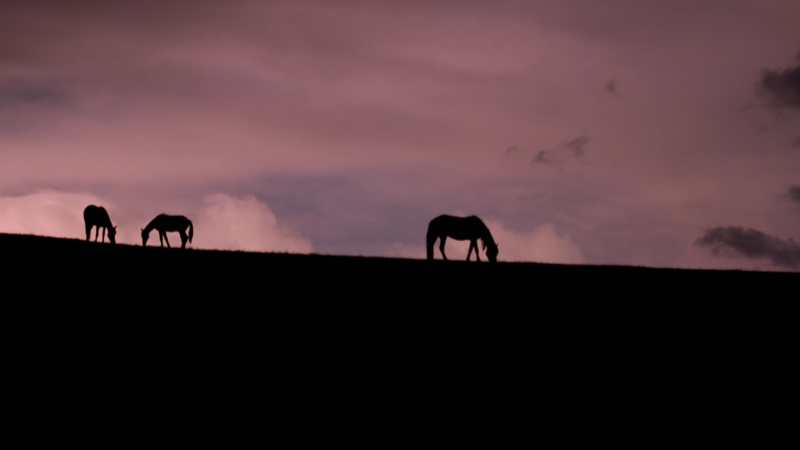 Made with support from the Irish Film Board, RTÉ and Dublin Aerospace, The Man Who Wanted To Fly is a unique journey into a disappearing Irish border hinterland.